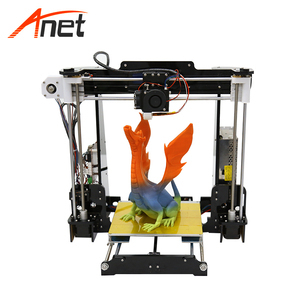 Shenzhen Anet Technology Co., Ltd.
Shenzhen Getech Technology Co., Ltd.
Hubei Dcreate 3D Technology Co., Ltd.
Shenzhen Salon Technologies Co., Ltd.
Shenzhen Omni Technology Co., Ltd.
RepRap is about making self-replicating machines, and making them freely available for the benefit of everyone. 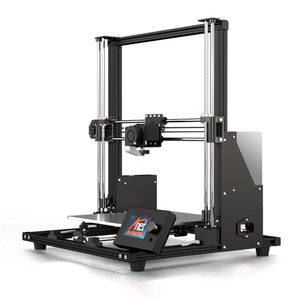 low price: RepRap was the first of the low-cost 3D printers, and the RepRap Project started the open-source 3D printer revolution. 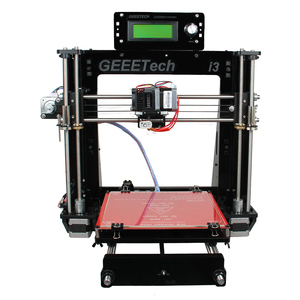 is a h igh-tech enterprise specialized in developing and distributing 3d printer and related products. 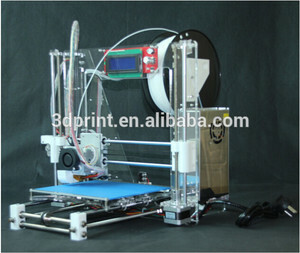 Name: 3D Printer Plastic I3 Extruder Work Parts kits. Color: Black/White Payment 1. We accept payment via T/T transfer ( bank ) , paypal and alibaba online transfer . Contact us If you have any questions , please feel free to contact us by TradeManager . 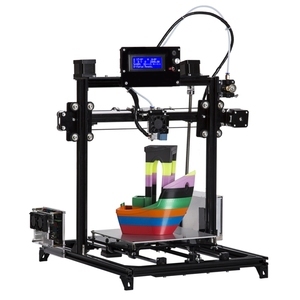 Shenzhen Easythreed Technology Co., Ltd.
Shenzhen Ucreate 3D Intelligent Technology Co., Ltd.
Shenzhen Creality 3D Technology Co., Ltd.
Creality 3D can also supply printer accessories, consumables, educations, printing services, etc. 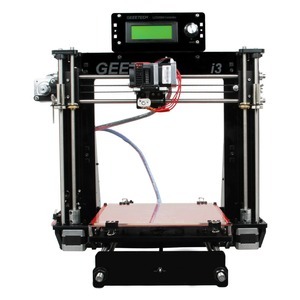 At the present time, Creality 3D has become one of the best sales companies in 3D printing industry. 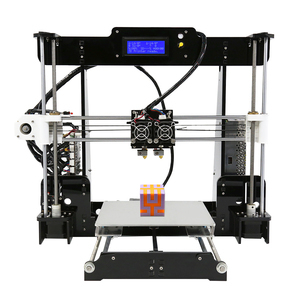 From early stages to the future of our company, Creality 3D continue innovating to provide customers cost-effective 3D printers. Jinan Compass Bearing Co., Ltd.
Shenzhen Yite Technology Co., Ltd.
Shenzhen HTWY Technology Co., Ltd.
Pre-sale service 1.Related machines&rsquo;s technical parameter will be supplied to customer. 2.According to customer&rsquo;s factory size, factory layout can be provided in advance. 3. According to customer&rsquo;s material cost, general formulation can be prepared well. 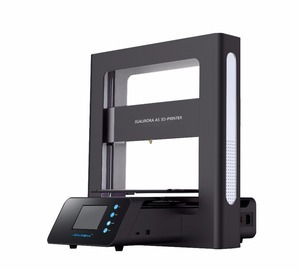 Shenzhen Yuzens Technologies Co., Ltd.
Shenzhen Chip Source Electronic Technology Co., Ltd.
Dongguan Giuly Machinery Co., Ltd.
Shenzhen Aiqi 3D Technology Co., Ltd.
Alibaba.com offers 344 prusa reprap kit products. such as paid samples, free samples. 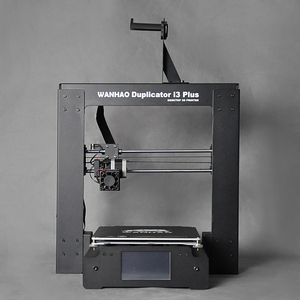 There are 343 prusa reprap kit suppliers, mainly located in Asia. 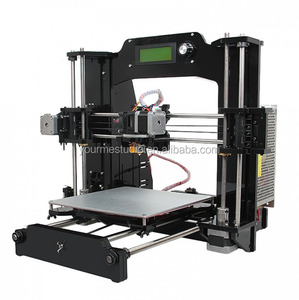 The top supplying countries are China (Mainland), Hong Kong, and Jamaica, which supply 99%, 1%, and 1% of prusa reprap kit respectively. 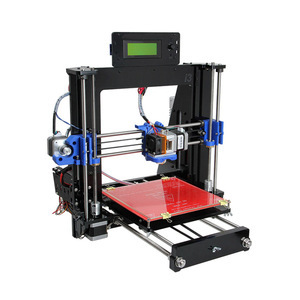 Prusa reprap kit products are most popular in North America, Western Europe, and Domestic Market. You can ensure product safety by selecting from certified suppliers, including 76 with Other, 56 with ISO9001 certification.